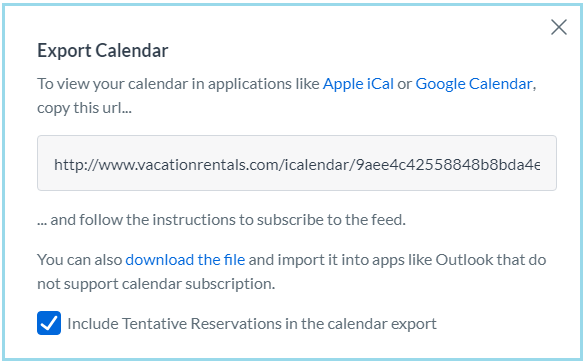 VacationRentals is integrated with Tokeet via an iCal connection. 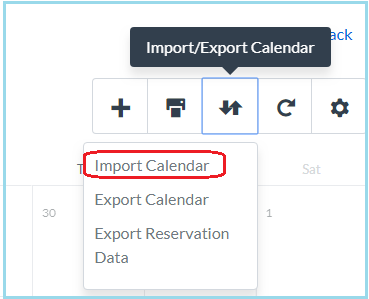 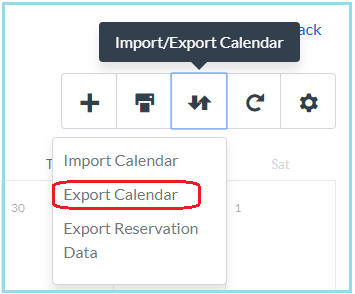 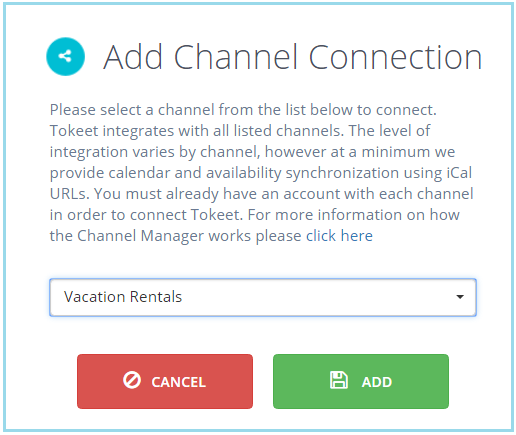 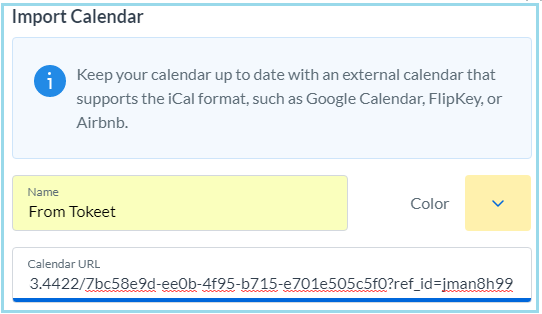 In order for your VacationRentals iCal connections to work with two-way synchronization, you will want to both export a Tokeet calendar into VacationRentals, as well as import a VacationRentals calendar into Tokeet. 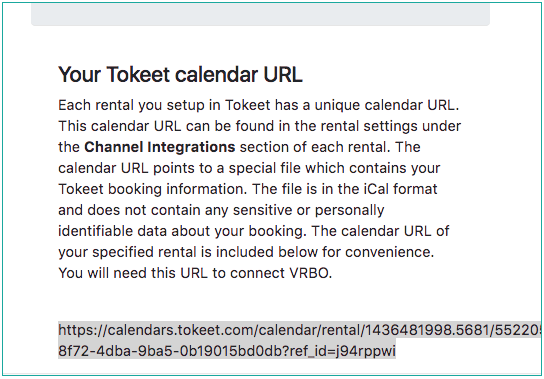 In your VacationRentals Dashboard: navigate to "View Calendar"
Your Tokeet calendar is now updated with events from VacationRentals! 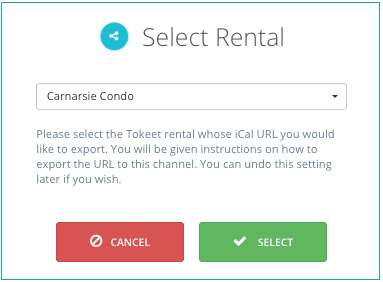 Repeat this process for all your rentals. 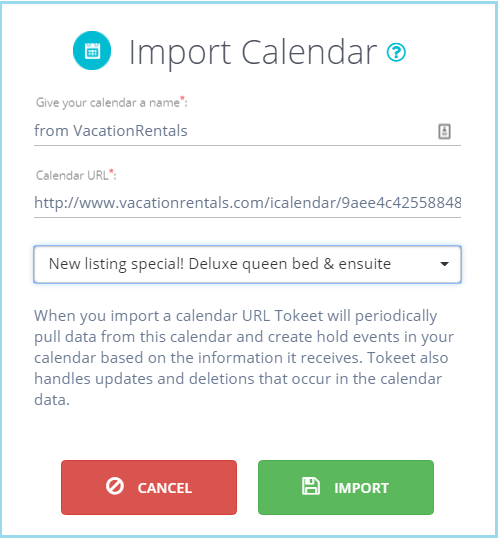 Tokeet will import all of your VacationRentals bookings and blocked dates.